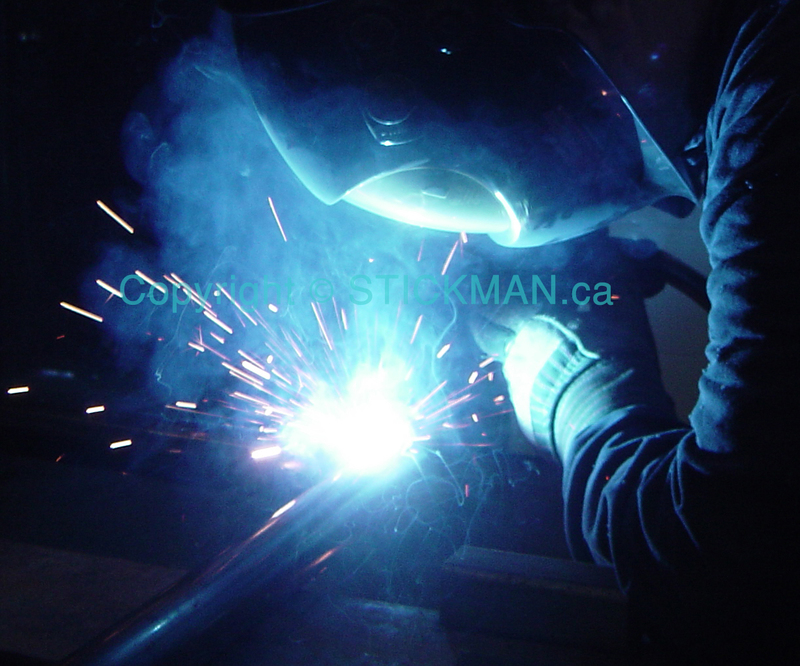 Stickman Welding Inc. is a reliable and professional company, providing excellent quality and innovative solutions, in a cost effective, timely matter. We have been providing welding, machining, mechanical and fabrication services to Calgary, Alberta, Canada and International customers since 2000. Our primary focus is in the oil, gas and construction sectors, although Stickman has experience in prototyping, military manufacturing, hydraulics, commercial construction, and underground services. At Stickman we are aware of our environment and do our best to insure that we affect it as little as possible. We would like to leave something more for our kids! We are reducing our footprint by trying truly to be 100% paperless. We recycle everything we can and encourage everyone to do the same. Every great company is backed by a team of suppliers that provide critical materials and services to keep the company going. Our suppliers form the extended Stickman family and are a vital and integral part of the way we do business. Stickman Welding Inc. is committed to providing the highest quality of work. Done right, the first time, on time. We will have our clients up and running, to meet deadlines. A company that provides many aspects of metal, in house, such as welding, machining, forming, custom and production work. We are built on a solid reputation and our strong commitment to our clients. We increase market share through determination. When a customer wants something made or repaired, large or small, we want them to think Stickman Welding Inc.
We welcome you to look through our web site to find what you're looking for. Should you require any assistance or you don't find what you are looking for, please don't hesitate to Contact us. We can't wait to start a business relationship with you!